Does Your Boat Need a Home? 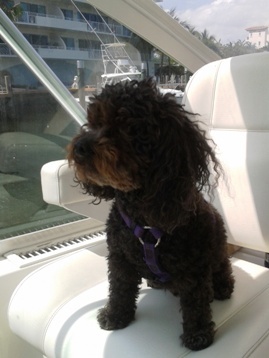 Finding a condo in Sarasota with good boating water can be difficult. 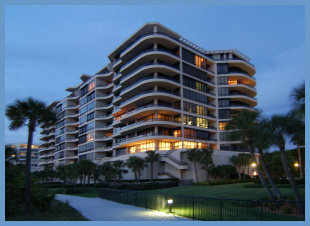 Harbour Towne condos are centrally located on Siesta Key and have beach access. 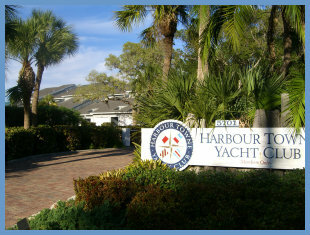 The complex is positioned around a deep water marina and slips are on sailboat water with no bridge to the bay. Currently, there is one condo for sale at Harbour Towne. The listing price is $849,000. The two-story town house features 3 bedrooms and 3 baths with over 2,000 square feet. With just 50 condominium residences, you’ll enjoy a private gated haven just across from Siesta Key Beach. On the south end of Longboat Key, you’ll find L Ambiance in its secure location behind the gates of the Longboat Key Club. This Longboat Key condo community is ideally located for those who want to be close to Sarasota’s mainland and St Armands Circle. Whether spending time onsite enjoying the amenities, visiting the Longboat Key Club or nearby downtown Sarasota or the St. Armands Circle area, there are always activities for residents at L’Ambiance. As 2013 closed, the Sarasota Association of REALTORS posted another good property sales report. Total sales in the county for December 2013 totaled 920. Single family homes were the hot subject with a total of 621 sales. Condo sales were short of the 300 market by one sale. December sales were 16.9 percent better than the 787 November 2013 reported sales. 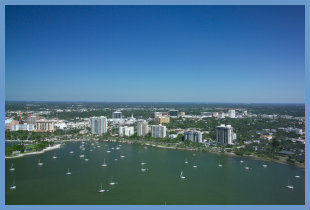 For the full year 2013, Sarasota County had the second highest number of sales ever tracked in the MLS system at 11,184.